The distribution giant uncorked a flood of news at last week’s Cloud Summit event. Here’s what it all adds up to. 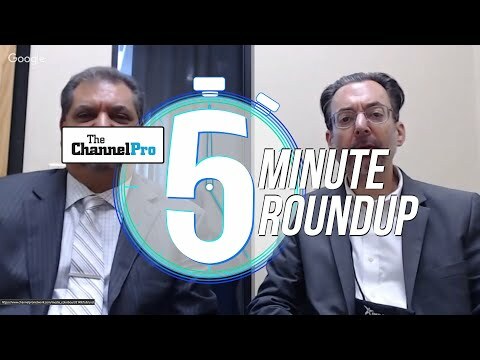 Ingram Micro Inc. announced a lot of changes last week at its 8th annual Cloud Summit event in Phoenix—so many, in fact, that ChannelPro needed 2 articles during the event and 2 more before it even got started to cover them all. All too easily lost in the cracks between those stories, however, is the big picture that pulls them all together. Here’s a look at the strategic vision behind Irvine, Calif.-based Ingram’s latest wave of cloud-related updates, upgrades, and additions. For business managers, technology isn’t an end in itself so much as a tool for addressing problems and pursuing opportunities. Fulfilling those tasks, moreover, takes solutions combining multiple products, rather than individual products alone. 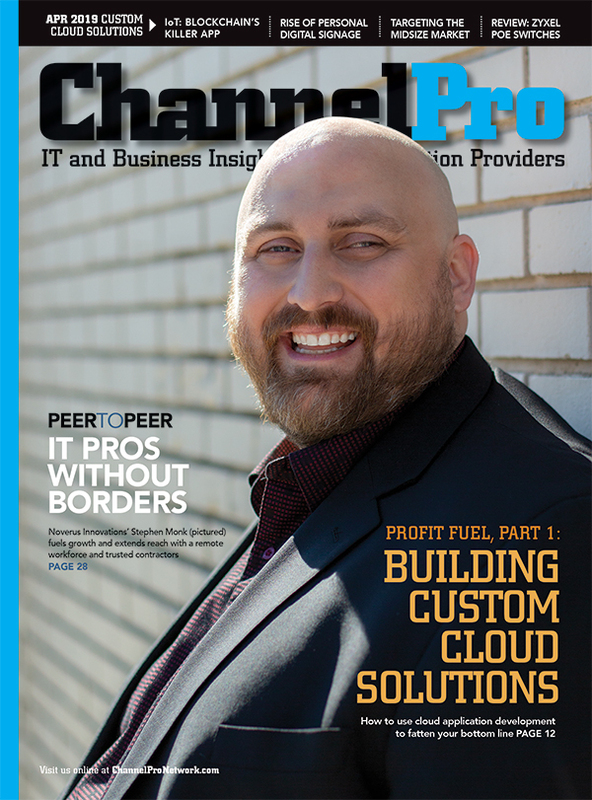 As Ingram Micro sees it, delivering solutions in the cloud requires more than just an online tool for ordering SaaS subscriptions. It requires an end-to-end digital business platform that equips partners to purchase, provision, support, and bill for customized collections of cloud-based services. The new cloud orchestration tool that Ingram unveiled last week is both an illustration and concrete manifestation of that thinking. 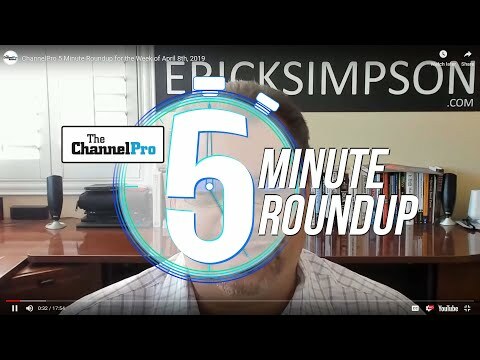 In a few quick minutes, the system lets resellers identify a set of services aligned with a given customer’s needs and roll them all out together. Thomas Hansen, global vice president of revenue at San Francisco, Calif.-based file sync and share vendor Dropbox Inc., finds offerings like that impressive. “Ingram has made tremendously progressive, bold bets into technology,” he says, adding that the end result is an unusually strong ability to roll out complete stacks of integrated cloud services. First impressions can change, but vendors, distributors, and service providers all see promise in Microsoft’s newly introduced software-as-a-service combo package.